Coast Roast’s French Roast offers bold, dark flavors and a rich, full body. Classic coffee notes combine with smoky, earthy undertones for a satisfying, strong coffee for fans of this roasting style. 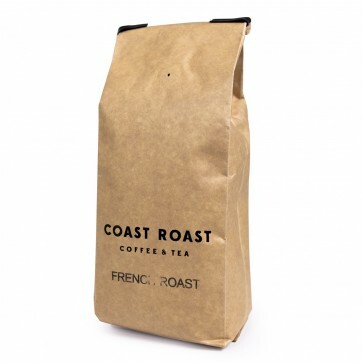 Delicious in a variety of brew methods, this roast shines in a French Press!